Expecting? Get ready for your new arrival with Ritzpix.com. Photo Cards are a great way to spread the news. 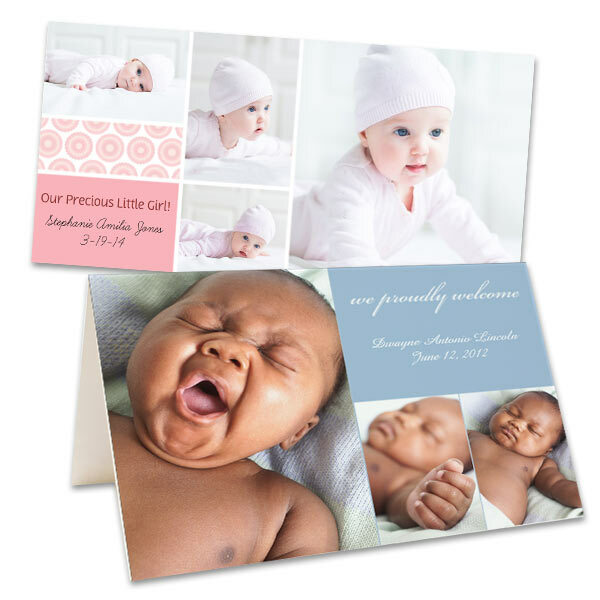 Create your New Baby Birth Announcements on Ritzpix.com with our “No Boundaries” online Photo Card builder. Choose a photo card template, or customize your card any way you want! Add a new baby picture, clip art & your own text, including name, weight & more!